'Baahubali' star Prabhas is currently shooting for his upcoming spy thriller 'Saaho', which is expected to be released next week. Directed by young filmmaker Sujeeth, the movie casts a bunch of actors from different industries, making it one of the biggest multi-starrers. 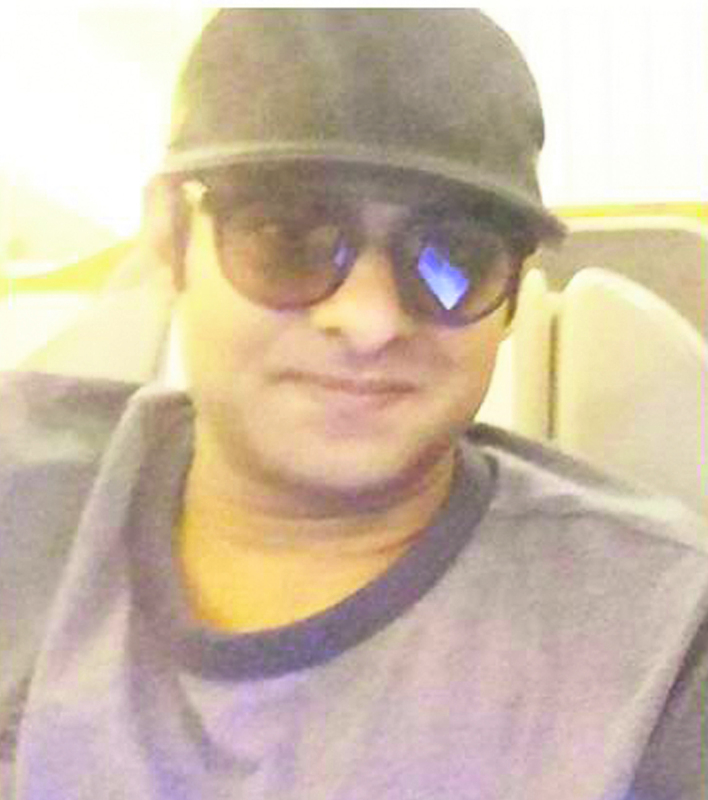 While the project seems to be taking its own time picking up, Prabhas has begun shooting for his next, a romantic saga directed by Radha Krishna Kumar. 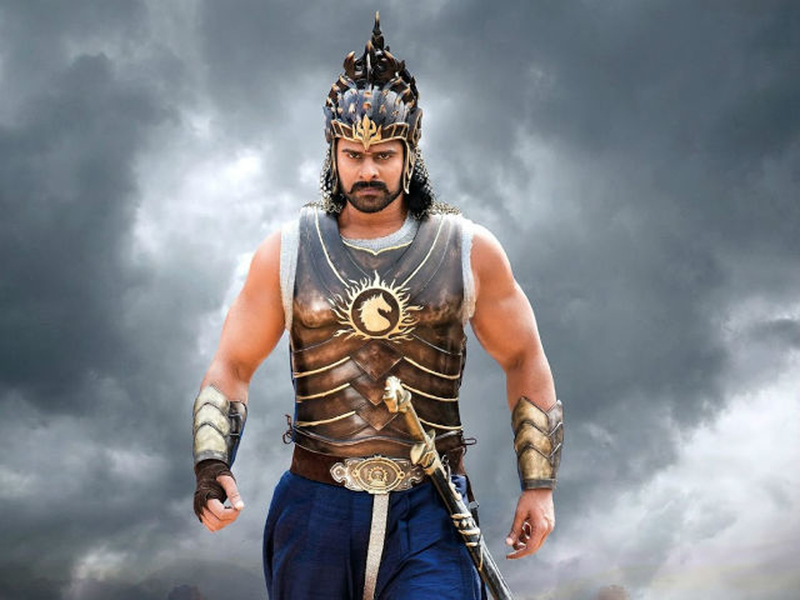 Shooting for the yet-untitled has kicked off in Italy, and picture of Prabhas from the location had gone viral, effectively breaking the internet. The actor sports a new look for the role and has gone clean-shaven. Prabhas fans are visibly thrilled with his look, which he has sported for the very first time. Sources reveal this film may release earlier than 'Saaho' since the shoot time is shorter and it doesn't have as many VFX works. The film stars Pooja Hegde as female lead. Shooting of 'Saaho' is underway too, in Hyderabad. It features actress Shraddha Kapoor as the leading lady.